Ken co-founded Chuango Security Technology Corp. with his late father in Fuzhou in 2001, and has brought Chuango to where it is today, with subsidiaries in the Netherlands, United States, United Kingdom, Australia and more to come. 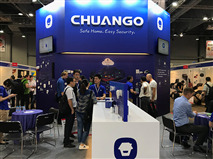 In the second half of 2013, together with his Chinese and Dutch teams, Ken established and launched Chuango's own smart home brand smanos in Amsterdam. To date, smanos is being distributed in more than 50 countries and enjoyed by countless loyal end customers worldwide. 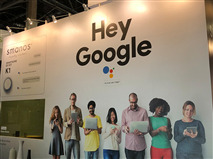 In 2016, WaveFront Ventures LLC and DreamCatcher IoT Technology LLC were set up in Delaware and Hangzhou, to ensure continued, sustainable growth of Chuango and smanos in the era of connected smart home, IoT and cloud technology.